Based on almost 500 online reviews, Ina Garten's Lemon Cake recipe has been voted a full five stars—and rightfully so. Despite the dense consistency that, I believe, tends to plague many loaf cakes, Ina's is incredibly light and airy in texture. 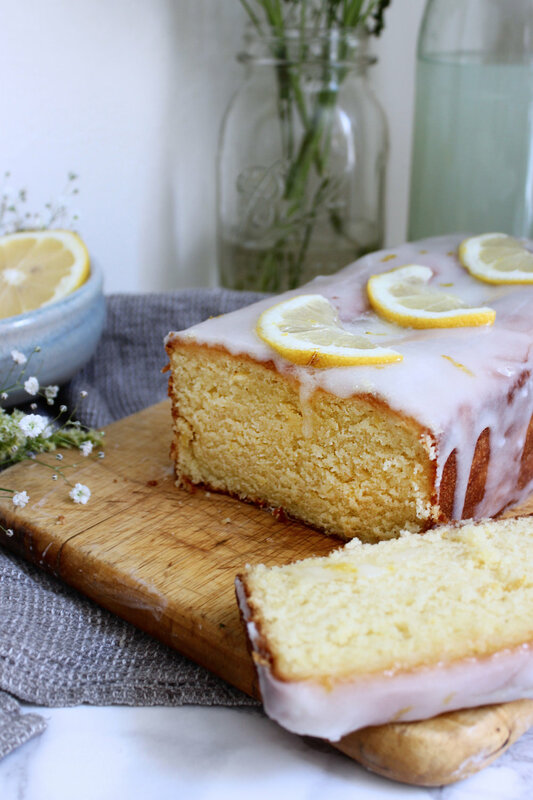 With buttermilk, vanilla extract, and lemon zest playing key roles in its sweet yet subtle flavoring, I can tell you from experience that this cake makes the perfect dessert for an afternoon spent under the shade of a patio umbrella. Scroll on for some photos of the final product as well as Ina's recipe below.